Still Austin Gin - Still Austin Whiskey Co.
Our Gin's Got New Threads! We feel that our new bottle design is as elegant and inviting as the spirit it holds. 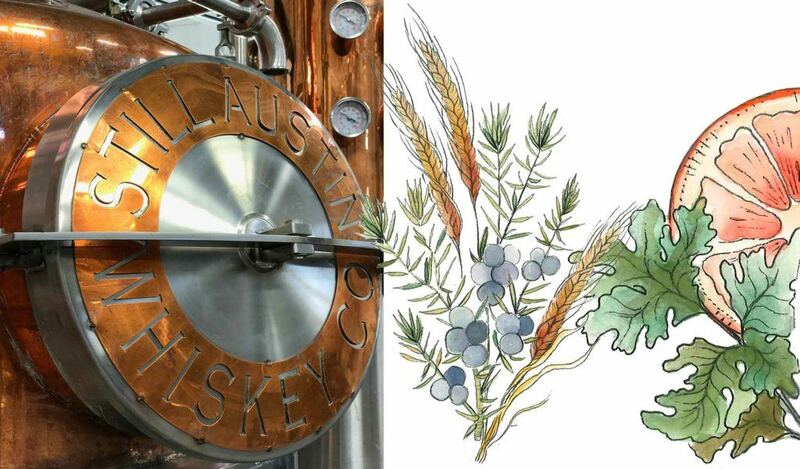 Still Austin Gin is uniquely crafted from a base of Texas Rye grains, which we mill and distill ourselves, in a process that moves through two separate stills. The result is a perfectly balanced gin, made in small batches with real botanicals like juniper, coriander seeds, cinnamon, citrus peels, elderflower and allspice. Still Austin makes everything from scratch, meaning we have our hands in the entire process. We mill the grains, we ferment the mash and we distill the botanicals. We focus on every detailed step to prepare this gin the right way. We even use our own rye whiskey as the base for this gin. Our Still Austin Gin touches two types of stills: our column still to craft the cleanest rye spirit base, and our copper-pot still to make sure the aromatics blend seamlessly. The result is a perfectly balanced gin, distilled in small batches with real botanicals and proofed down slowly over time, as a part of the élevage philosophy. 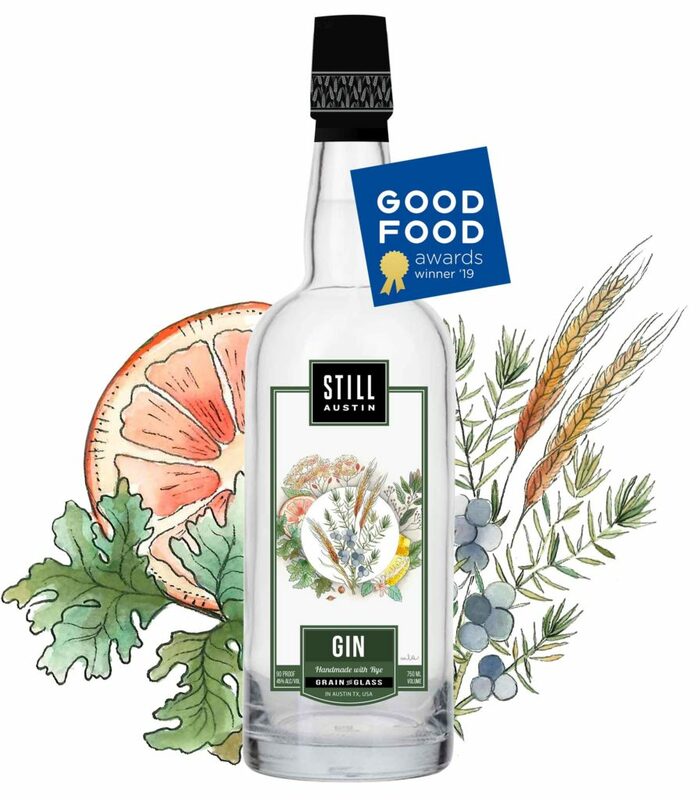 As of now, due to the meticulous process required to craft our Still Austin Gin, this spirit is only available in our tasting room and throughout Texas. But don't worry, we have plans to launch nationally soon, because why should the rest of the country miss out?